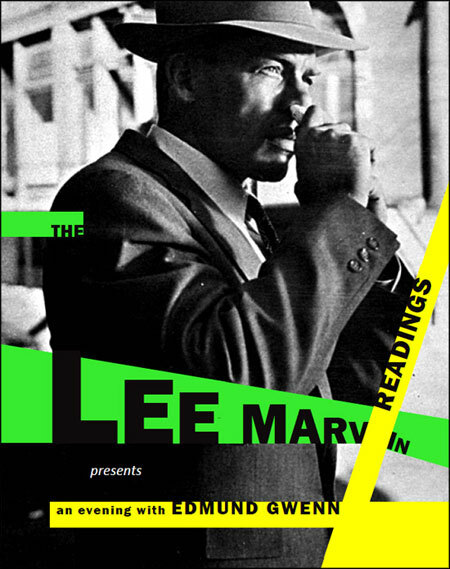 Well it’s that time of year again when the Lee Marvin Readings start up. Running every Tuesday in alternate months at the Dark Horsey Bookshop, poet and host Ken Bolton always delivers an eclectic variety of readers. The first evening was with Matt Hooton, Kelli Rowe, Shannon Burns and Rachael Mead. Canadian writer Matt read a piece of prose that centered around his grandpa, the kind you could get lost in, as did Kelli in her piece about a dollhouse. Shannon also read prose, his window imagery stayed with me, so Rachael was the only poet of the night and regardless of being a friend (really! ), my favourite. Rachael read a series of poems about the overland walk she made with her husband in Tasmania earlier this year. These were striking pieces, drawing you into moments of wilderness, haunting in their beauty – her work is inspirational. The second evening saw regular Steve Brock, Jim Moss, Susan Hawthorne and another of my favourites, Alison Flett. Steve read a variety of pieces of varying length, one notable one about walking along the Torrens while waiting for a call from the hospital to say his wife had come round from surgery, the river representing his consciousness, the ducks his thoughts. Jim read poems literally comprising lines from well-known songs, cleverly done and entertaining. Founder of Spinifex Press Susan read poems from her collection Lupa and Lamb, an intriguing series of real and imaginary texts. Alison was at her dazzlingly best, reciting three poems from a series called Vessel, in which the body is just that – sometimes full, other times empty – with intimate evocative imagery. Unfortunately I’m not able to make next Tuesday, missing the likes of Jill Jones, Peter Goldsworthy and Jelena Dinic, but definitely plan to attend the final evening in May when another poet friend Louise Nicholas will be reading.